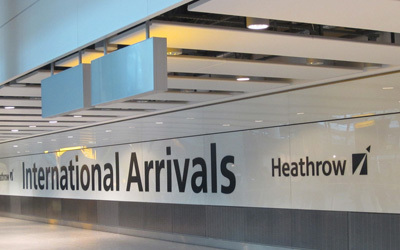 Commence your trip with the capital city of England and the United Kingdom along with lavish accommodations, comfortable travel and luscious food apart from exploring the top class amenities of your hotel. 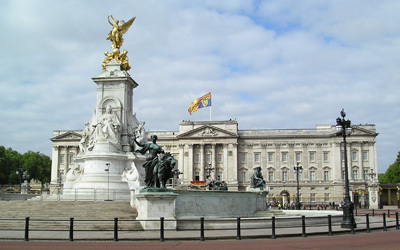 Visit its famous and miraculous sightseeings including Buckingham Palace- the office for the Head of State and official residence of Queen Elizabeth II, Piccadilly Circus, Trafalgar Square, Big Ben, House of Parliament, London Eye, Tower of London as well as explore the Panoramic views of the city including Westminster Bridge, Victoria Embankment, Saatchi Gallery and Country Hall. 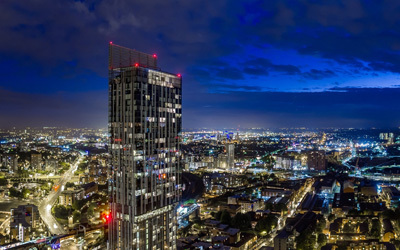 Move towards the excitement at Manchester where you would be taken Stratford - the quaint town the birthplace of world-renowned play writer and Manchester United Stadium Football perhaps the most awaiting stop of your trip. 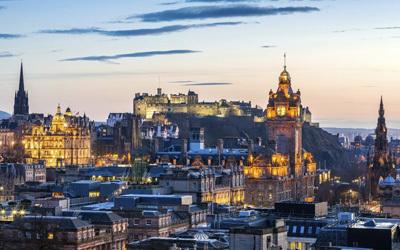 Get a spellbind experience of the largest lake of England, Windermere at Edinburgh and add some adorable taste by visiting “The Glasgow” a home of excellent museums, art galleries and wonderful parks. Catch this experience of London and Scotland waiting for you to explore. 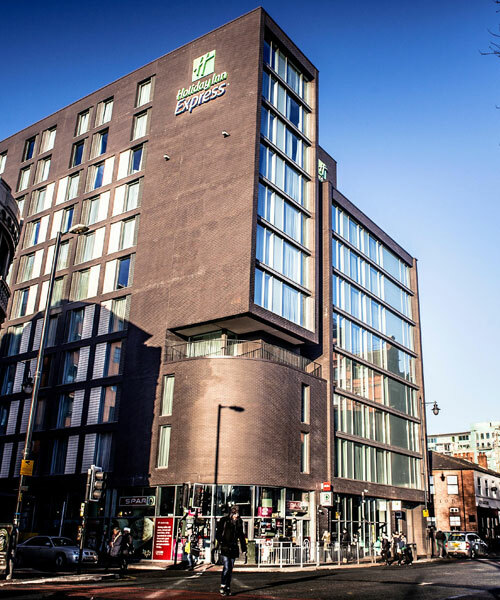 Wake from a great sleep and partake your delectable breakfast be prepare for a half day orientation tour in Manchester. Capture some adorable memories in your camera at the well known attractions of the city. Take a drive past the Manchester Town Hall and explore the hall from outside and build some beautiful memories there. Visit the most awaiting place renowned Manchester United Football Stadium has a fame for hosting some nail biting mat. 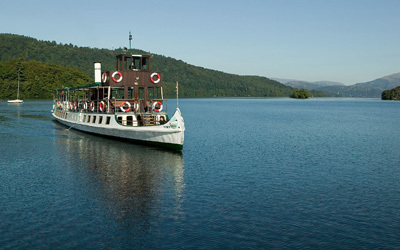 Say Goodbye to Windermere and thanks it to offering such a magnificent sightseeings. 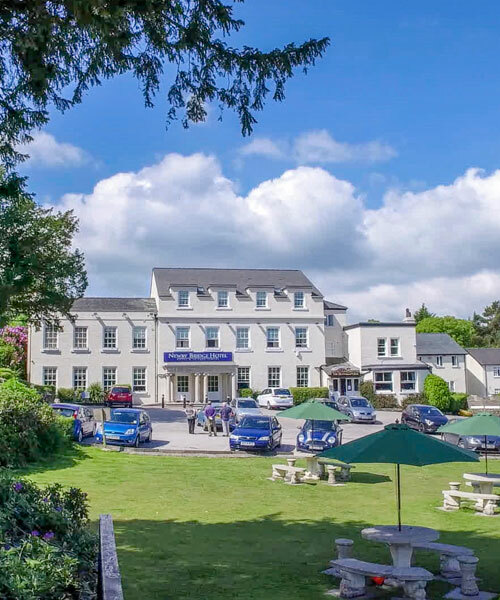 Check out from the hotel and go ahead for a half day excursion to lake district where you would be taken to the quaint towns of Bowness to the largest lake of England, Windermere. Enjoy the breathtaking view around the spectacular islands of Lake Windermere which is dotted in the heart of England tempting the visitors like a magnet. 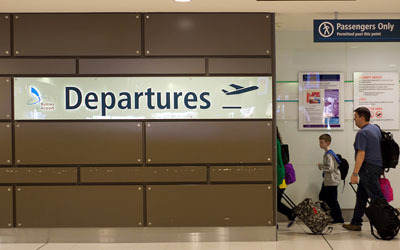 Return to your hotels and overnight rest there. 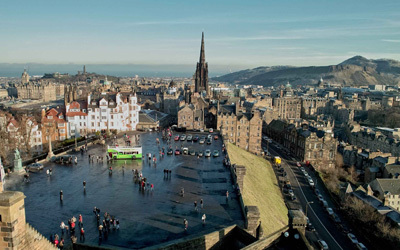 Fill up your dreams with full excitement and check out from the hotel to fulfill them because you would be taken to the mesmerizing tour of Edinburgh, the capital of Scotland since the 15th century where you will travel over the Edinburgh Castle, somehow it is seen haunted for being build on the remains of old Volcano giving a spicy taste to your sweet dish. Witness it’s glorious gardens, elegant colonial era, neoclassical buildings and incredible monuments and memorials. Collecting all the beautiful memories check out from the hotel after having a delicious breakfast return to your home.